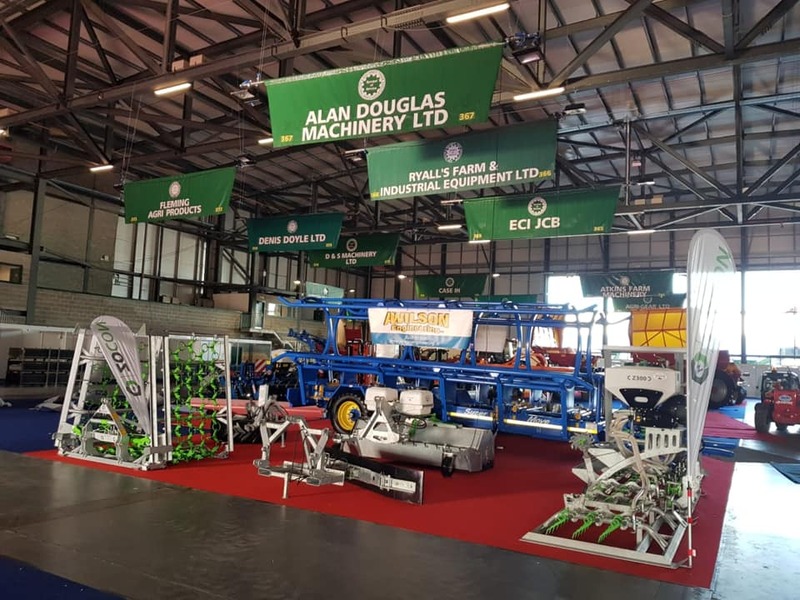 Visit our dealer Alan Douglas at the Farm Tractor and Machinery Trade Association ltd Fair in Ireland from the 7th of February to the 9th of February. You can find our dealer Alan Douglas at stand 367. Get to know our Zocon Greenkeeper, Zocon Grassland Harrow, Rubber Scraper and Zocon Sweeper!